Concentrix provides customer service for many well known clients. Positions are often available in their Customer Service Department. Customer service Representatives are responsible for day-to-day operations. They offer support via telephone, email and/or web channels. Other work at home positions may be available. You can check their website here by choosing “United States”. Note that work at home positions are listed under “Anywhere, United State” An option to apply for the position is located at the bottom of each listing. You will be required to create a profile in order to apply. After applying, you may be contacted at any time without warning. 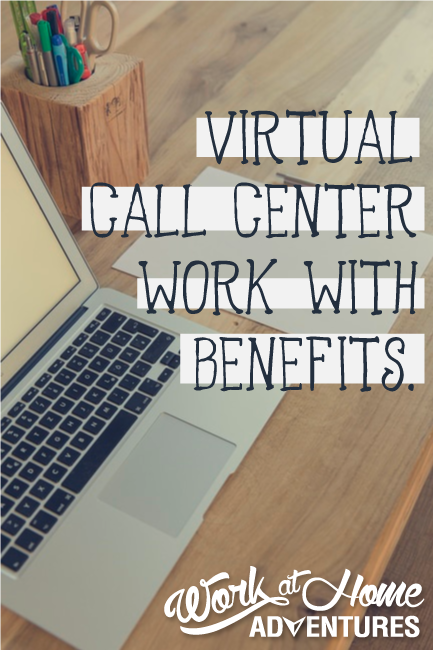 Concentrix hires employees, not contractors, so traditional benefits are offered. These benefits may include competitive salary, performance related pay, holiday pay, stakeholder pension plan. Your schedule will vary depending on your position and which client you are working for. Some clients are more flexible than others. Scheduling will be discussed with you during your interview. Pay for Customer Support Reps. Starts at $9-9.50 per hour. Wages reported on Glassdoor.com show that customer service reps make up to $11.84 per hr. You will be required to have high speed internet service. A minimum of 5mbps download and 3 mbps upload speed is a must. Your computer monitor will need to be a minimum of 17 inches wide and be capable of 1024×768 resolution. (Flat-screen monitors are recommended) You will also need to have a landline telephone. This is for training purposes and production calls. A headset is required before you start working. Visit Concentrix’s website to view current openings for work from home jobs. As of the date of the posting of this article, there is a work at home posting available for residents anywhere in the US for a Customer Product Support Advisor. My name is Louella Williams, I am a resident of Atlanta, Ga.. I referred by a current employer by the name of Kijuan Land whom also reside in Atlanta, Ga.. I submitted a resume on line for a at home customer service position last week, and I want to follow up on the status of my resume. Would someone please contact me with any information you may have on my resume. It would be greatly appreciated.